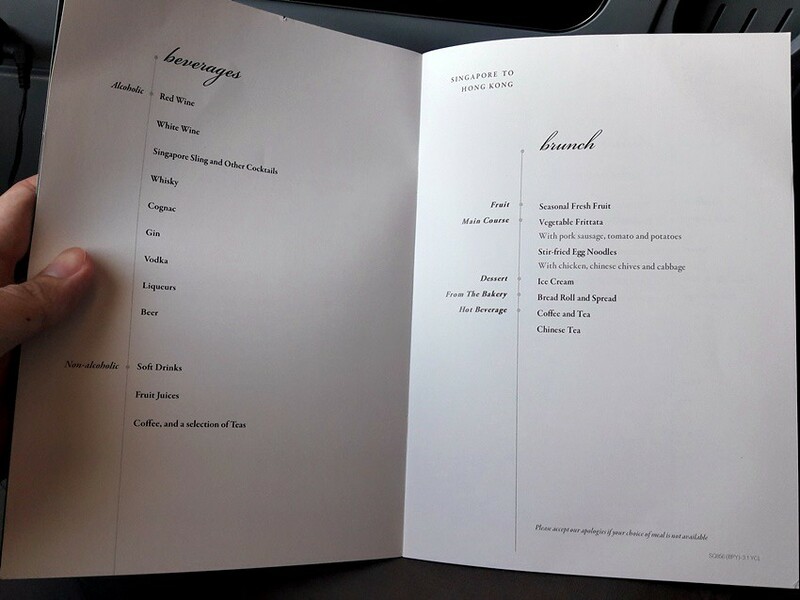 Anyone have any pictures or menu for SQ602 or SQ607 ? 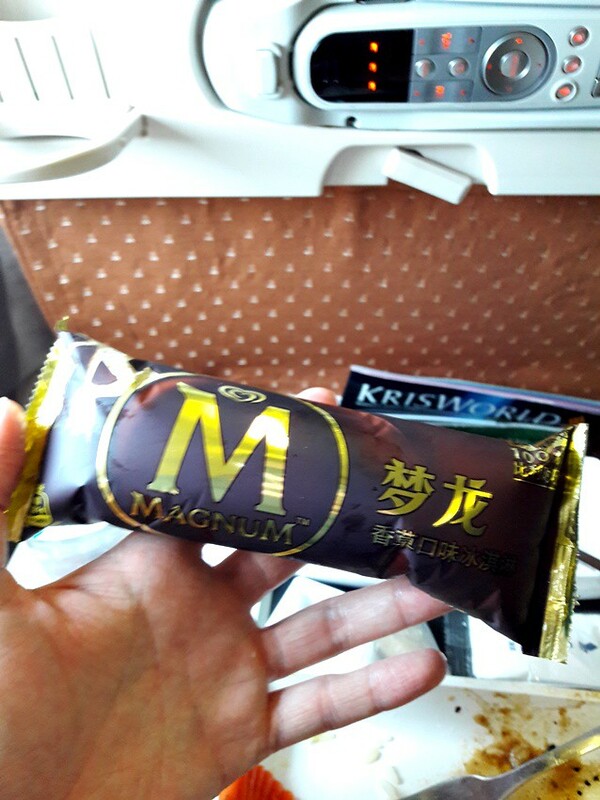 Will be taking them this week. 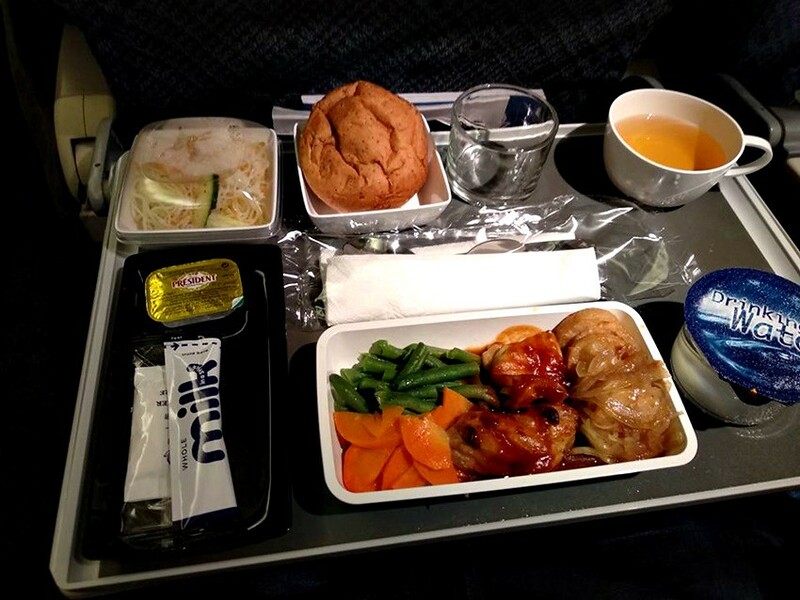 I've done the SIN-ICN quite a few times. 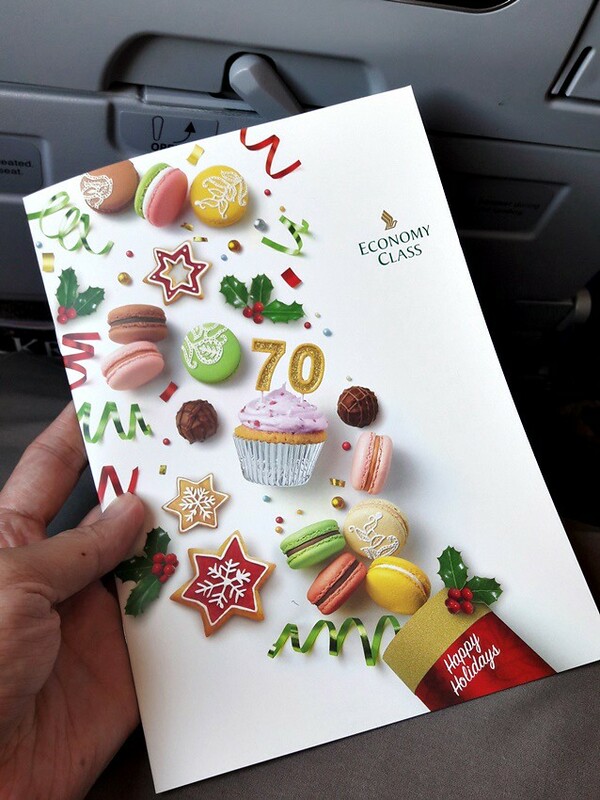 I've only done SQ607 once. 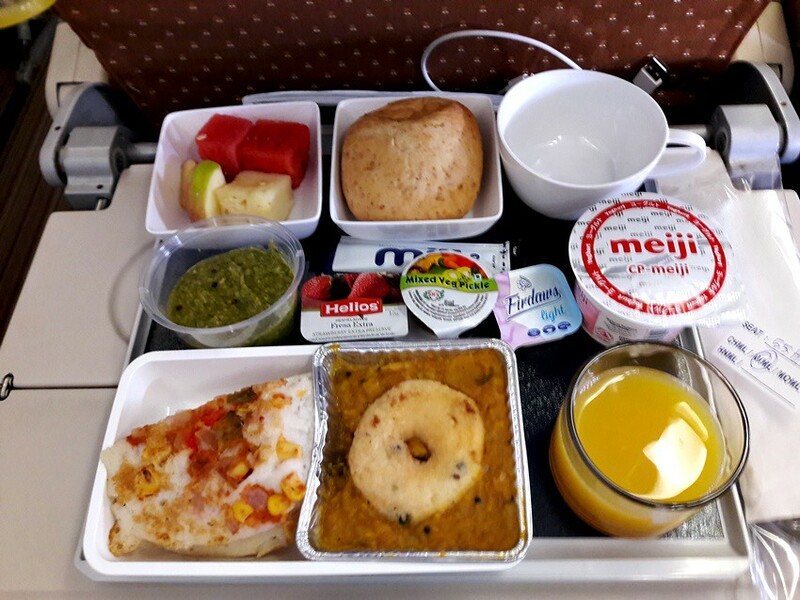 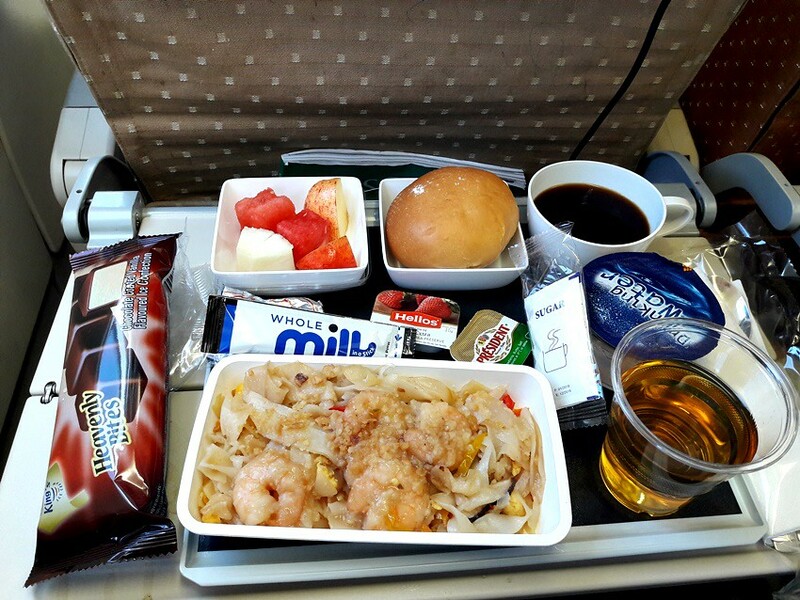 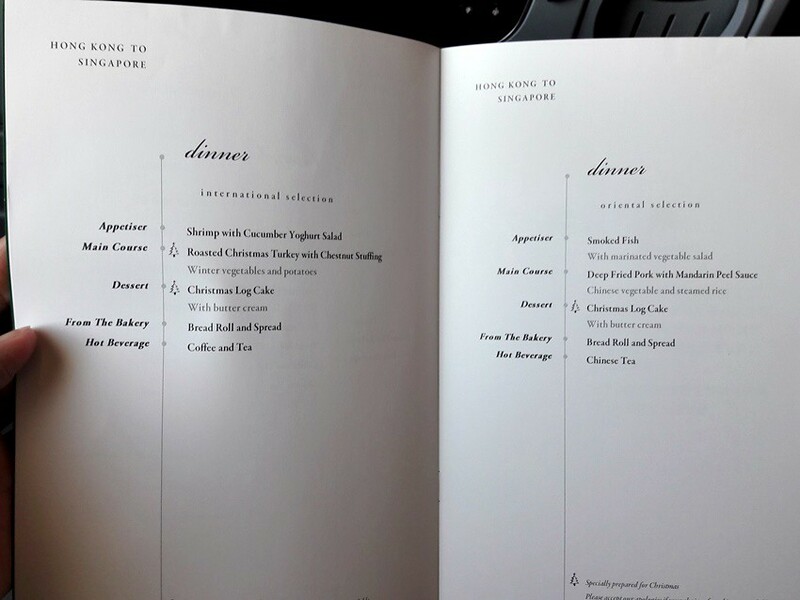 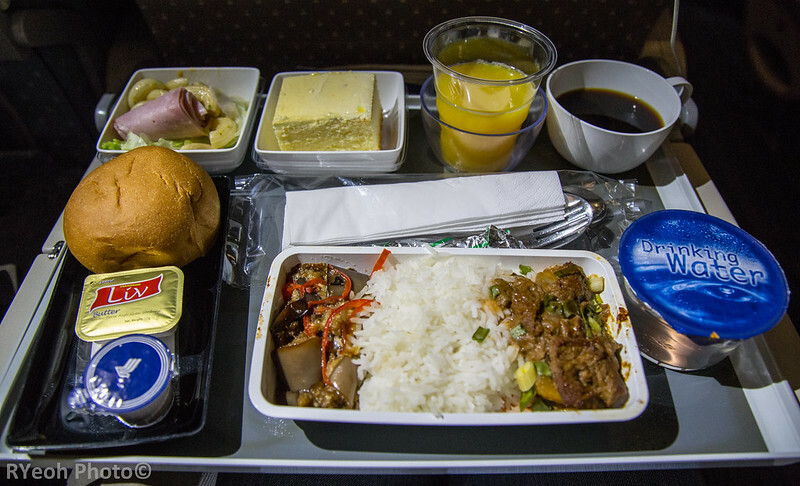 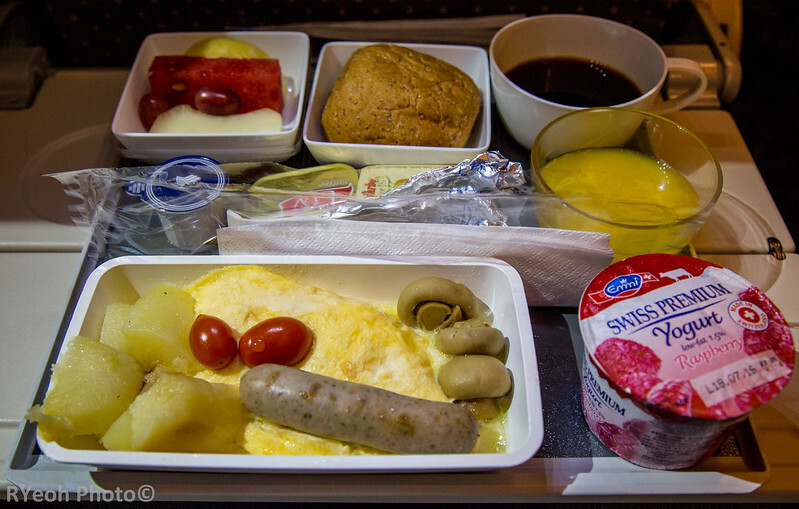 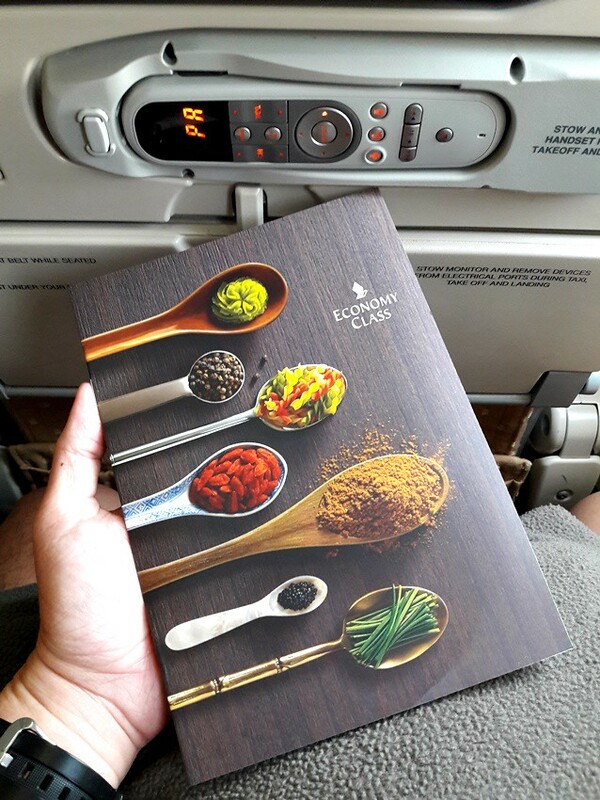 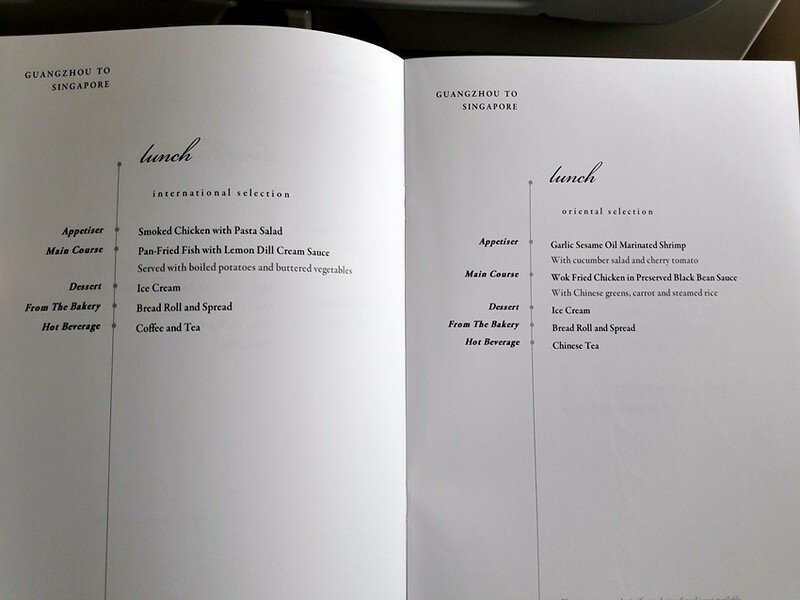 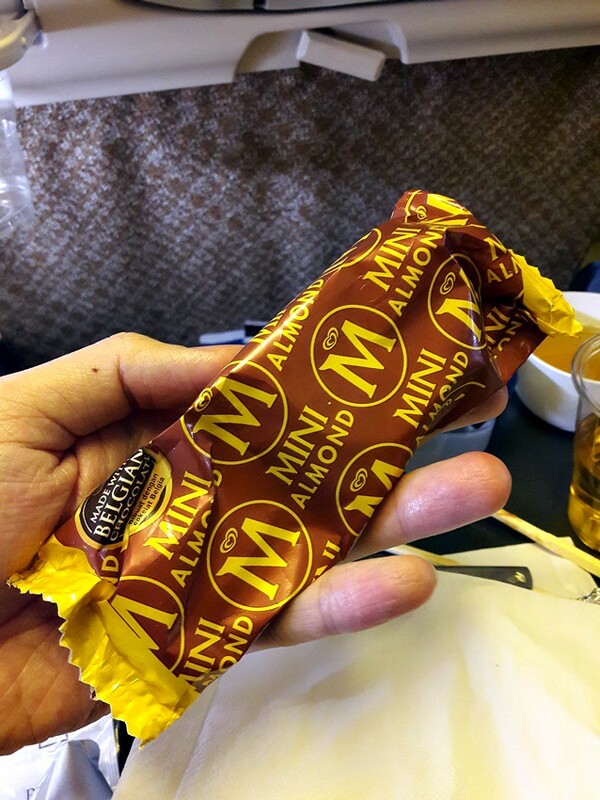 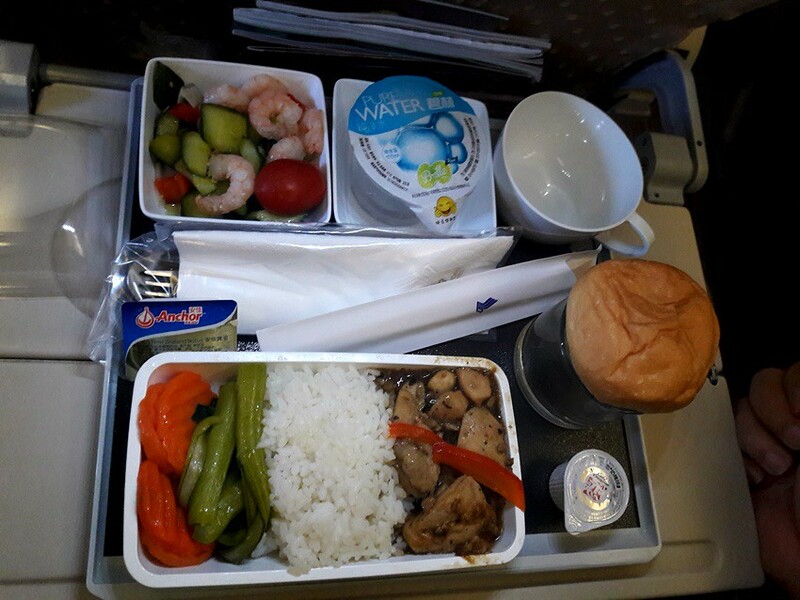 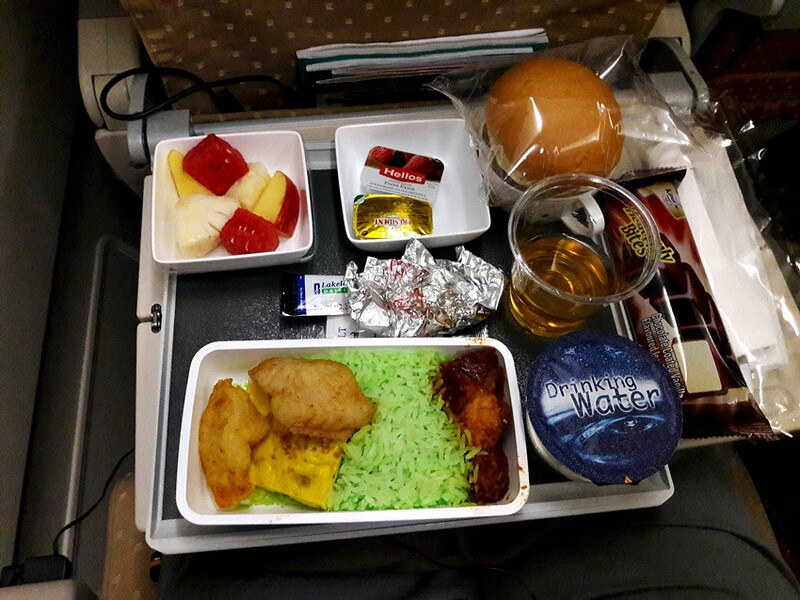 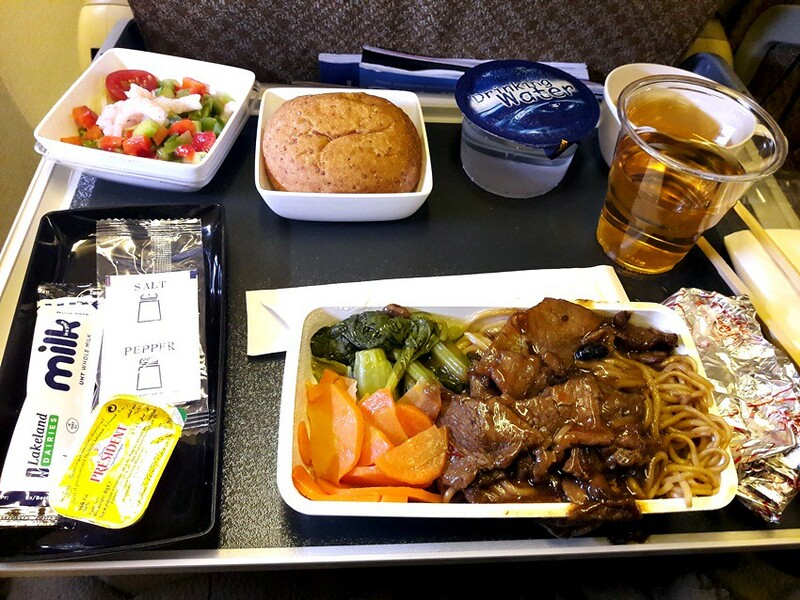 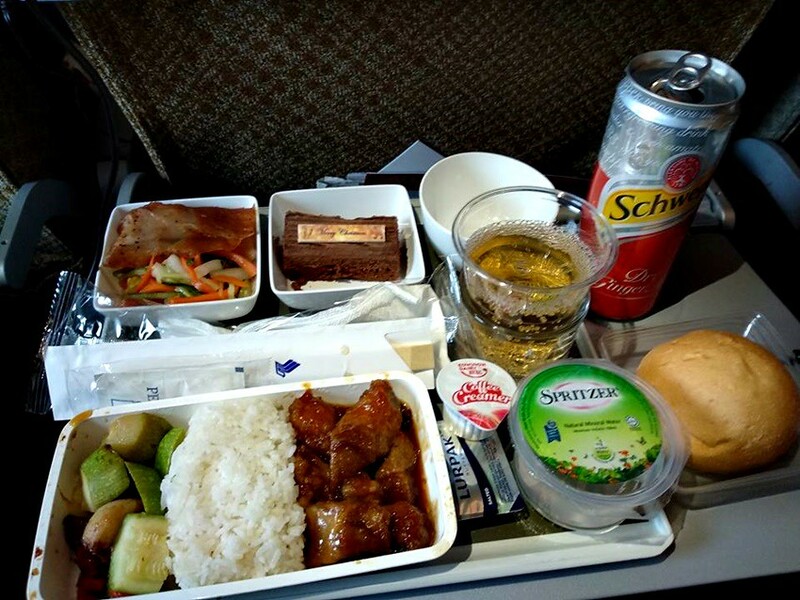 You only get one meal on the SIN-ICN, ICN-SIN flights. 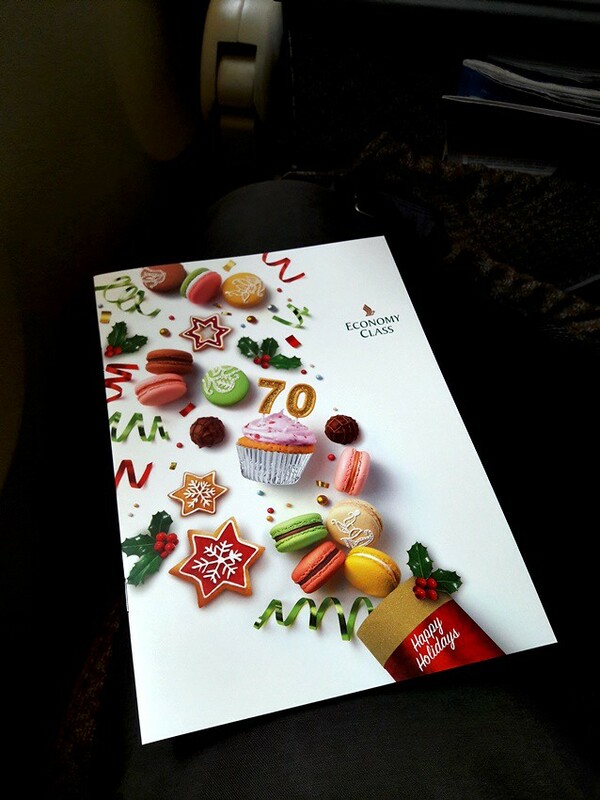 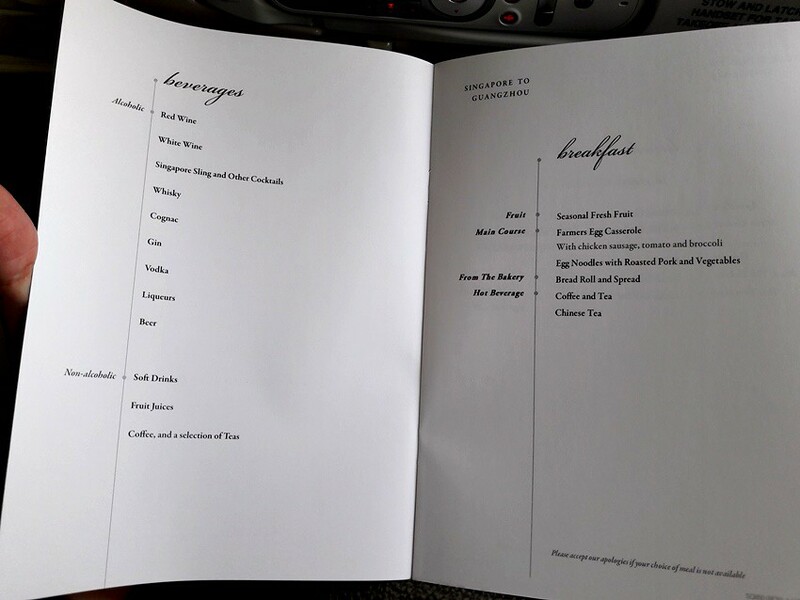 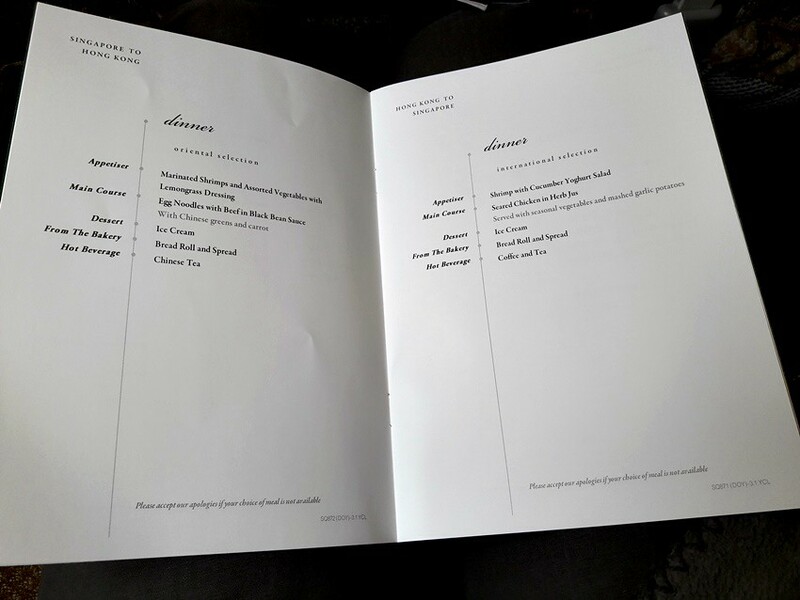 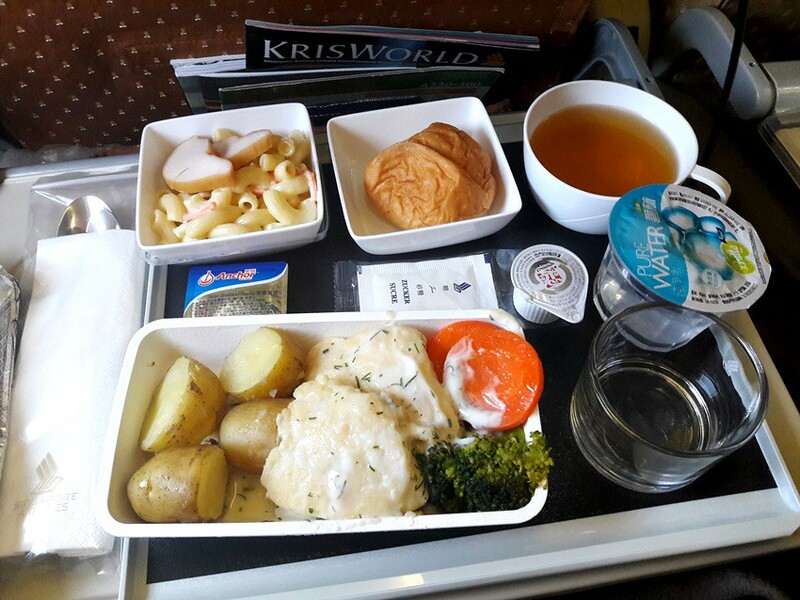 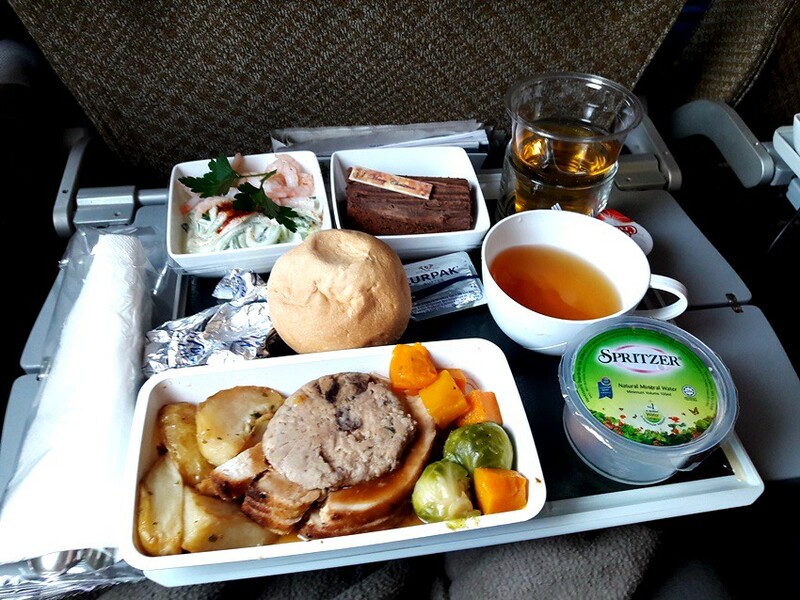 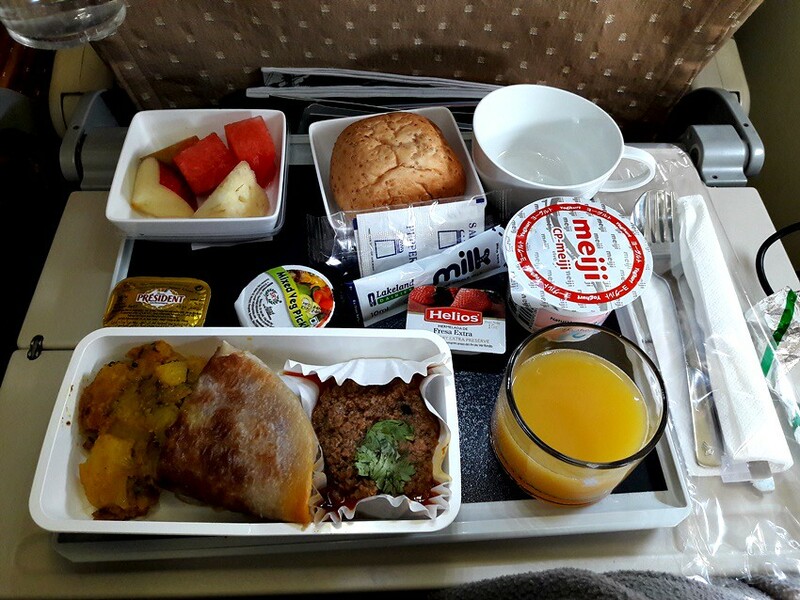 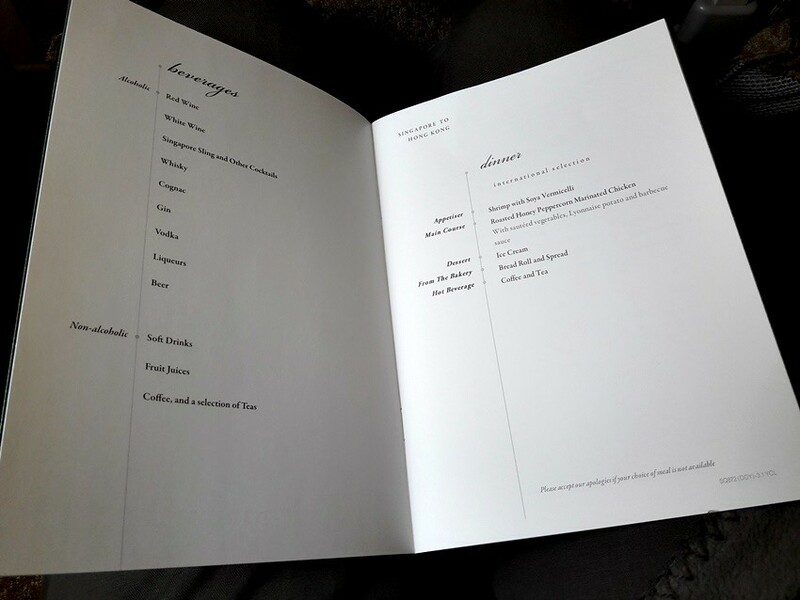 On SQ 607 you will be served a meal after take off. 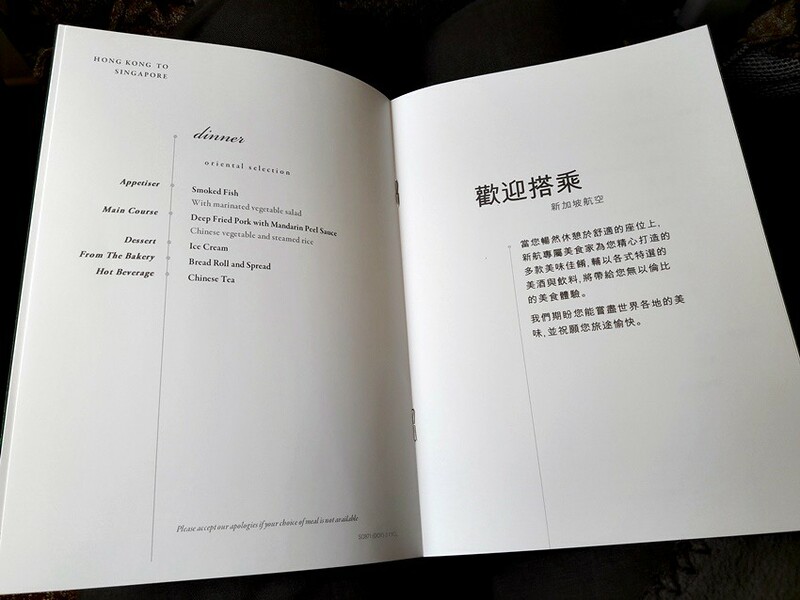 You'll get an Asian (Korean) option and an international dish, an ice cream and a starter.